If you go to a Chinese restaurant for dim sum, you will love this mouth watering dish made with shredded Chinese turnip (daikon), sausage and dry shrimps. Traditionally, this dish usually takes hours to prepare at home because of the long steaming that is required. Now with the electric pressure cooker, this dish can be made in 45 minutes. 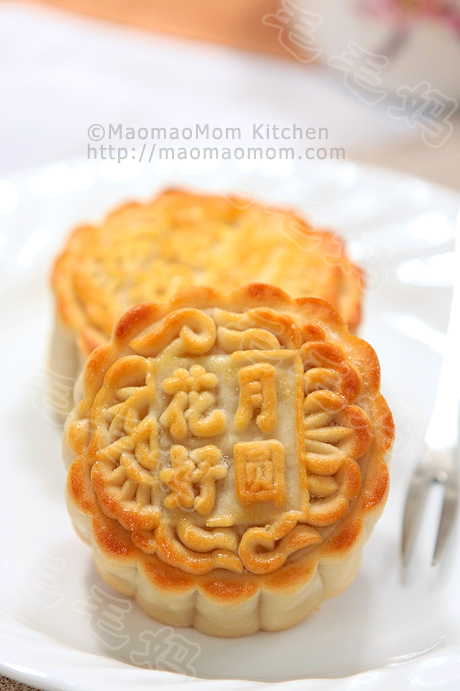 4) Half package of rice flour (about 1.5 cups, 200g), 1 cup water (240g). 5) 2~3 tablespoons olive oil. 1: In a large non-stick deep sauté pan , heat olive oil over medium-high heat. Sauté green onion and ginger for a half minute. Add chopped sausage and dry shrimp pieces, cook for another minute. Add shredded Chinese turnips and sauté for 1~2 minutes, then add in rest of ingredients 3. Reduce to medium-low heat, cover and simmer for 5 minutes. Set aside to cool. 2: In a bowl, mix rice flour and water. Pour into the cooked turnips and mix well. Pour into cooked turnips mixture and mix well. Pour the batter to a medium size Glasslock container . 3: Add water up to the pressure cooker’s 2-cup mark. Place the Glasslock container on the steam rack. Cover the lid and turn the pressure valve to the Seal position. Press the “Steam” button and set 45 minutes of cooking time. 4: When it is done, wait for another 10 minutes. Slowly release the pressure then open the lid. 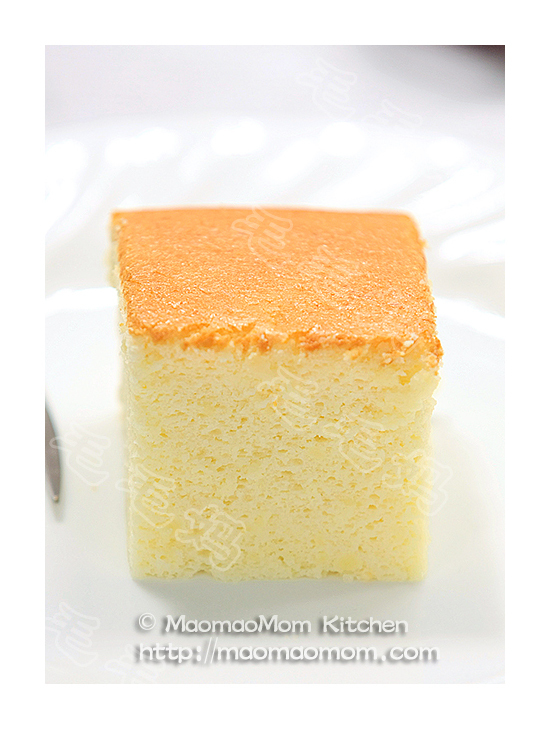 Take out the steamed turnips cake. Set aside to cool, then cover and chill for a few hours. 5: Use a knife to loosen the turnip cake along the edges of the Glasslock. Flip the container and pry out the turnip cake. Slice 1/3 of the cake and pan fry with oil until both sides turn light brown. 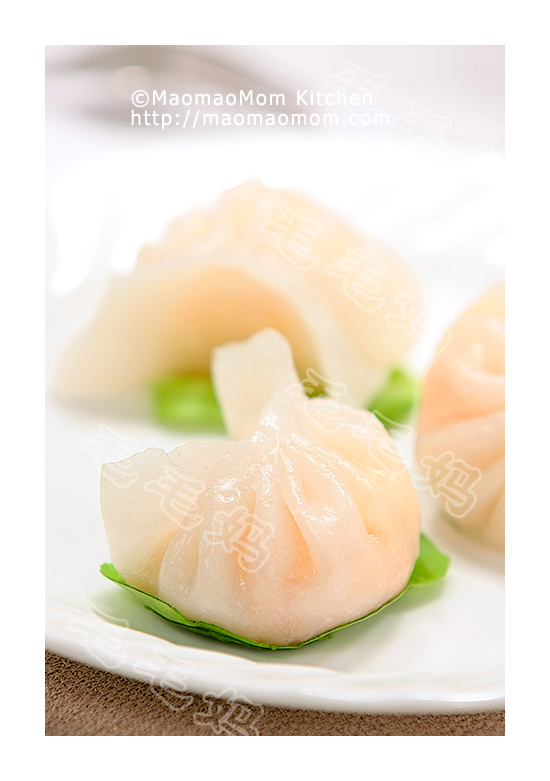 This entry was posted in 点心, 特色小吃 and tagged 1 Tablespoon, 1 Teaspoon, Chinese Restaurant, Dim Sum, Dish, Mouth Watering. Bookmark the permalink. May I know the dimensions of your glasslock container? What is the cooking time per serving or 1/3 of the recipe? 10 servings will be too much for me! I used 7x5x3 inch glass container. They can be stored in fridge for a week or freezer for a few months. Even for 1/3 amount recipe, cooking time is almost the same.